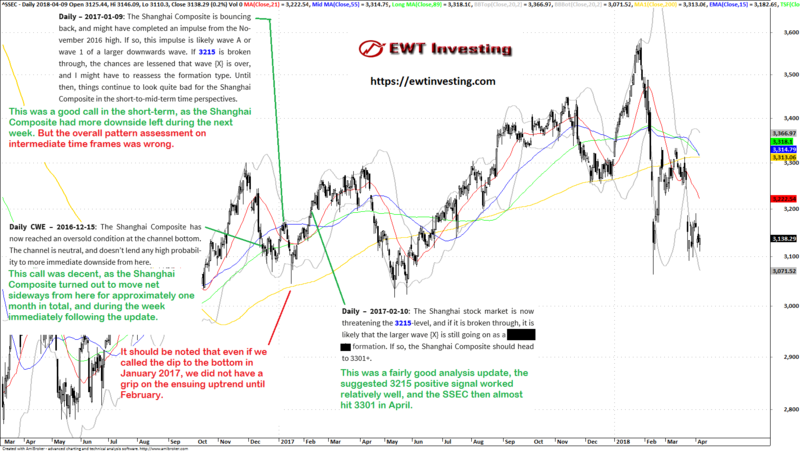 Summary of our analyses on the Shanghai Composite during February and April 2017. 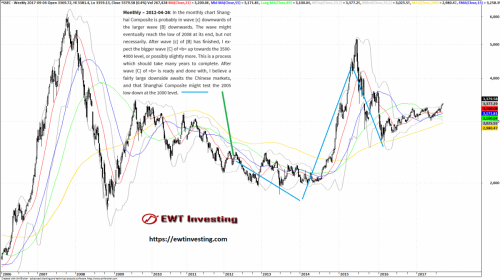 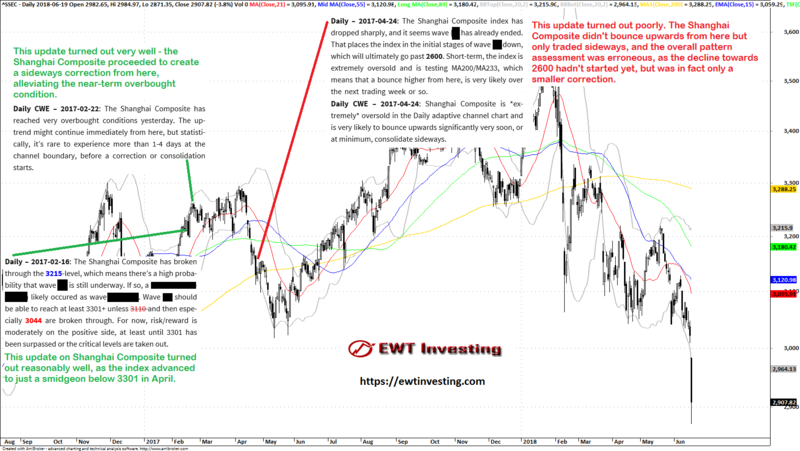 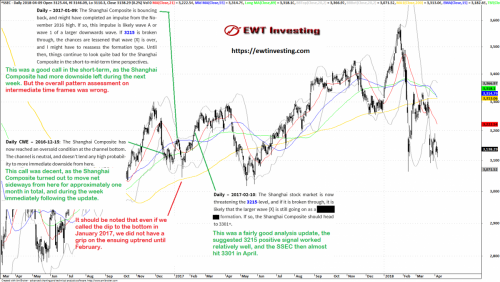 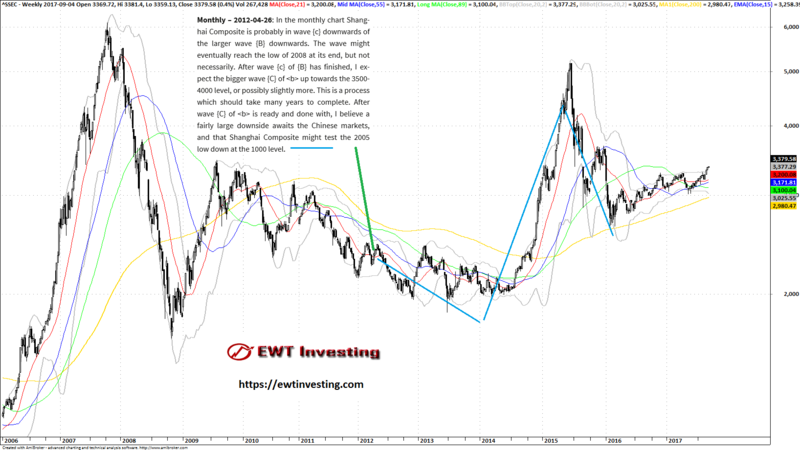 Our long-term analysis update for Shanghai Composite, in December 2014. 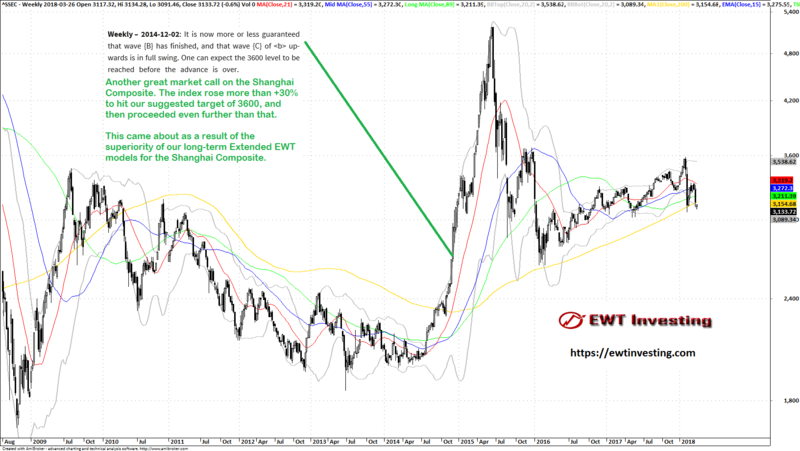 Summary of our analyses on the Shanghai Composite between December 2016 and February 2017.